7 spelling games in one app! 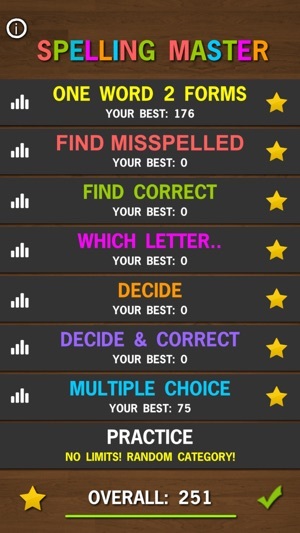 A premium version of the best educational spelling game Spelling Master is finally here! Finally with no ads and no In-App purchases + extra features included! 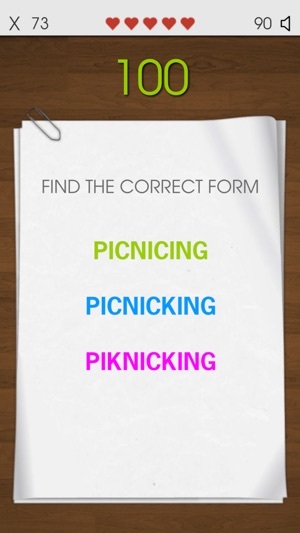 Do you want to test your spelling skills? Do you need to improve your English vocabulary? You can do it all and even more with our game Spelling Master that contains 7 different spelling games that will practice and improve your English spelling skills and improve your English vocabulary and knowledge of English words in an entertaining and challenging way! All the games are highscores based, so don't forget to submit your score at the end of the game to see who is the best Spelling Master! 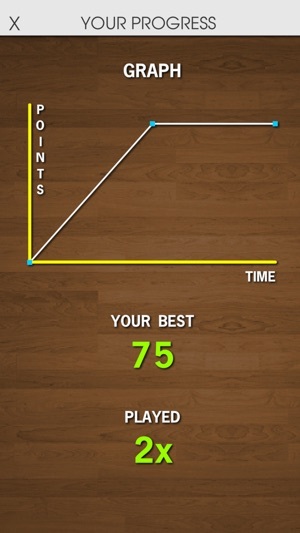 If you prefer playing without limits and points, then check our Practice mode! Go for highscores and become a star in your English lesson! 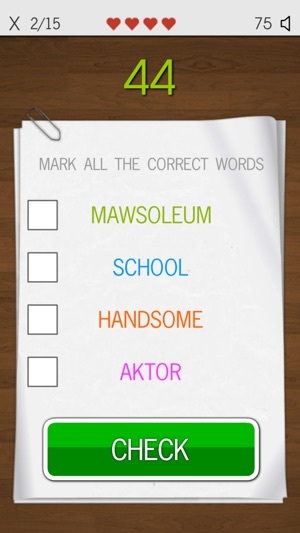 Have a nice time playing our educational word game Spelling Master and if you like the game and want to support it please leave a review and rate the game. Thank you for your support!